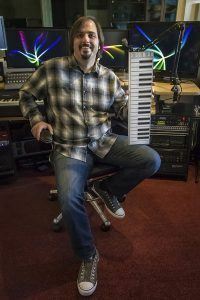 Xkey and Soundtrap Cloud-Based Recording Studio. Free offer. 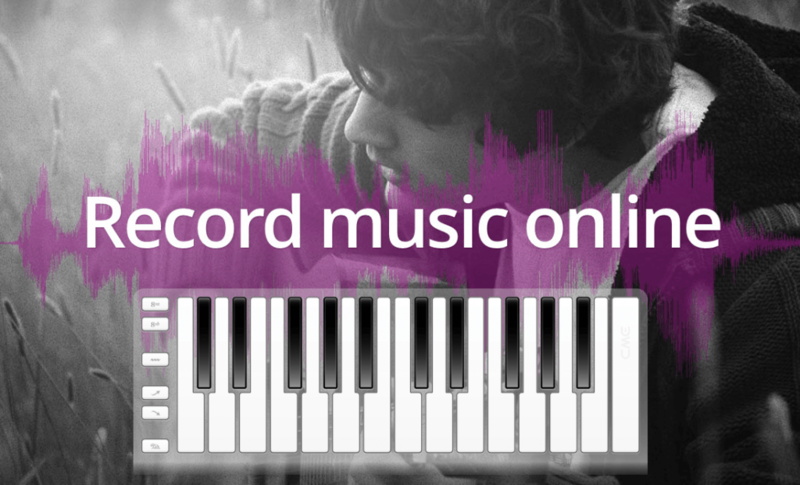 Xkey works with Soundtrap for a cloud-based, shareable recording studio. Soundtrap enables you to create and edit your music anywhere. You can even collaborate with other musicians, anywhere in the world. 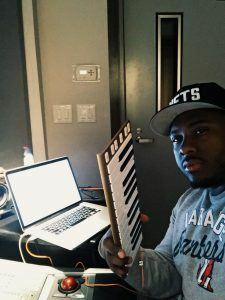 Soundtrap is a MIDI-compatible, web-based music app that works with all your favorite devices (Mac, Windows, iPad, Android, Linux and Chromebooks running a Chrome browser). So you can start work on a new composition by connecting your Xkey (or other MIDI instrument) to your Mac or PC at home. Develop your tune on the train with an Android connection. Then borrow a friend’s Chromebook when you arrive to complete your work. Having a cloud-based music app is convenient and cool … but it’s just the beginning of what Soundtrap can do. Collaborate with other musicians, anywhere in the world. So maybe your new composition would benefit from some Brazilian percussion. No problem … with Soundtrap you can invite a drummer from Rio to add a track. Next there’s a bass player you know in Sweden. Share your composition with him to add his track. Just like on the video below. Finally, share with the singer who lives in Hawaii so she can finish your project. You can also jam with other musicians in real-time. Check out the video below to see how easy it is to collaborate with Soundtrap. Now share your work on iTunes, Spotify or social channels. You can make recording studio adjustments till your composition is just right. Want to add a new track with your Xkey? No problem. Soundtrap gives all the features and effects you could want. And when you’re ready to publish, Soundtrap gives you lots more options. Like easy publishing to Facebook, Twitter and to Soundtrap’s own social platform. Soundtrap also has a special offer so you can publish to Spotify and iTunes. Suddenly you’re one step nearer to creating that ‘million download’ viral best seller! Get a free 3-month Soundtrap Premium upgrade with Xkey. Worth over $40. We’ve done a great deal with the people at Soundtrap. Simply enter your Xkey serial number on their website and you’ll get 3 months free subscription to their Premium package. Their Premium account gives you lots of extra benefits. Check out Soundtrap’s feature list here. PreviousPrevious post:Don’t miss out! Last chance to win your Xkey.NextNext post:Enter the Soundtrap Song Contest – Sponsored by CME. Check out the incredible range of prizes.